New Flipsidez website is nearly complete! It feels like we’ve been saying this for over a year now (we have) but our new website is nearly complete! A long awaited and much needed upgrade from our prior site, our new website offers some exciting new design options for FlipSidez customers. 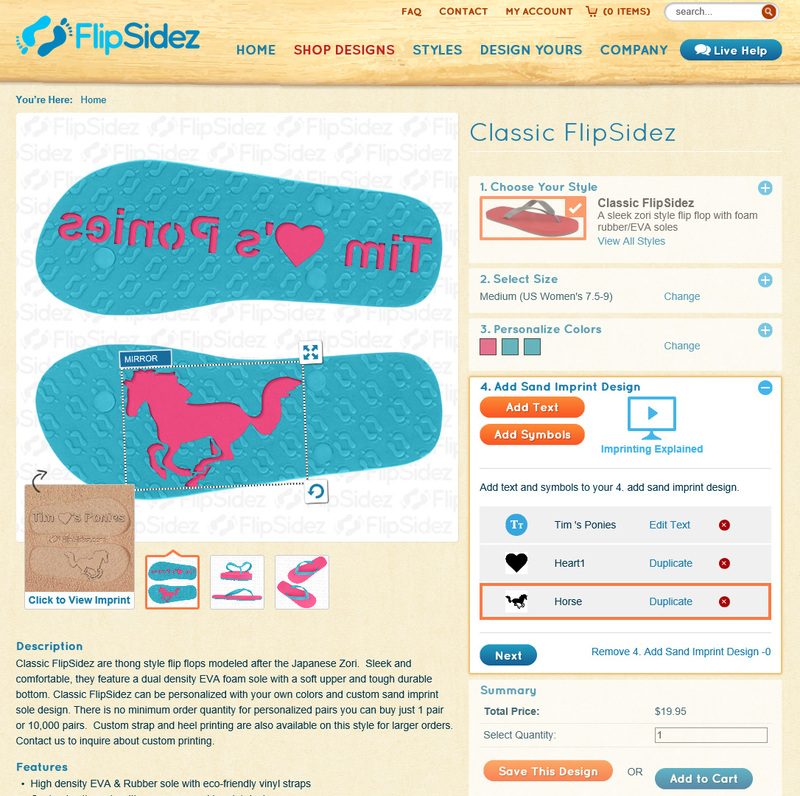 Below is a screenshot of the awesome new Design Shop where customers can design their own pairs! 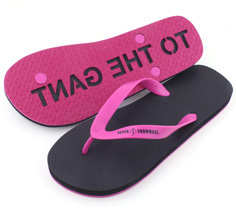 The Classic Flipsidez style has 3 parts, and you can choose from up to 12 colors for each of the following: the strap, top sole layer, and bottom sole layer. 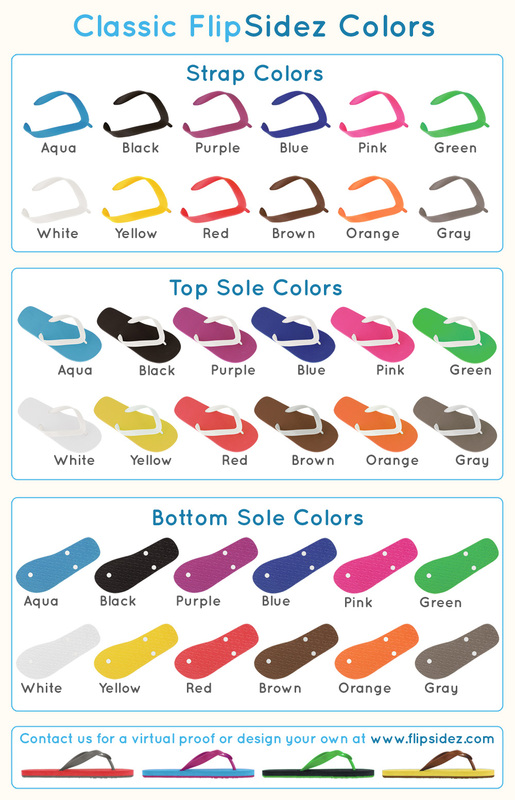 For the Premium Sandal style customers can choose a color for the Upper, which includes the top sole layer and the strap, as well as the color for the bottom sole layer. The best part? 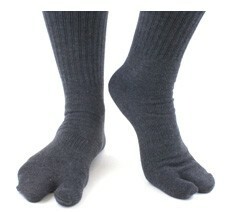 You can still just buy one personalized pair. More updates on the new site to come soon. We can’t wait!